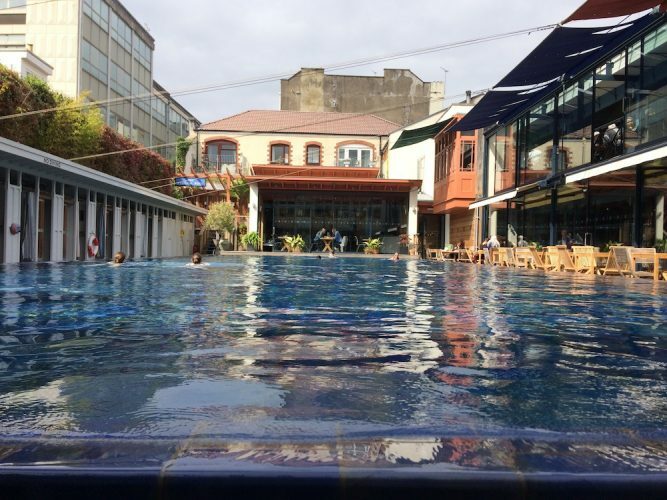 A lazy swim in a turquoise infinity pool, followed by a glass of wine and some delish tapas. Sound good to you? Thought so. 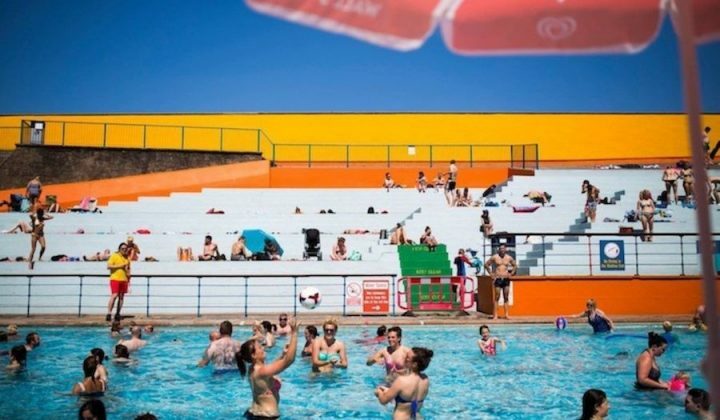 Then pop yourself over to Bristol’s quirky, fabulous Bristol Lido.